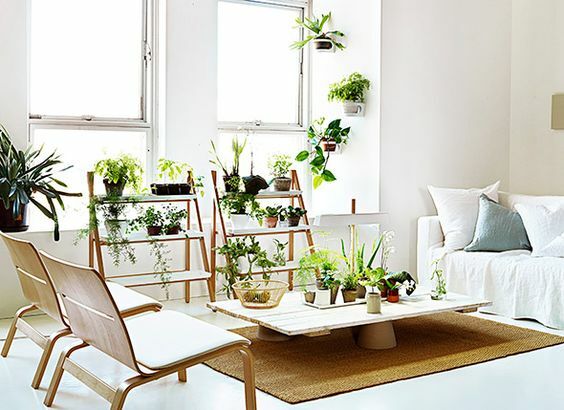 With spring in full bloom, it’s time to bring the outdoors inside and start Incorporating plants, greenery, and flowers around your home. 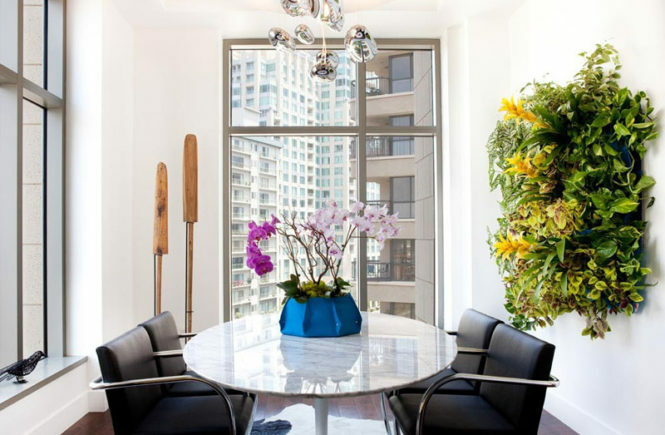 Not only does it warm up the environment, flowers and greenery are such an aesthetically pleasing touch in any room. With so many options to choose from, it’s an easy way to add warmth, and express your personality and style. 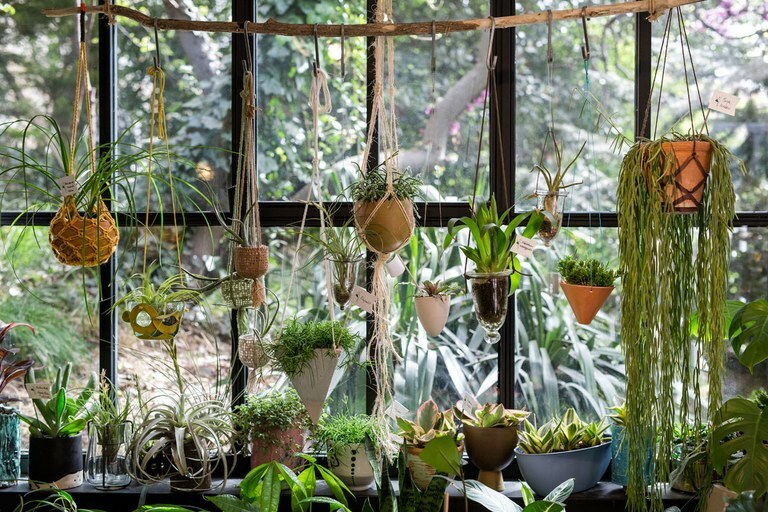 When adding plants to your home it is so important you don’t go too far and go overboard. It’s also important to realize that different types of plants and flowers read differently in a room, and they can add or detract from your decor. However, the result, when done correctly, is lush and makes a gorgeous addition to your home or office. 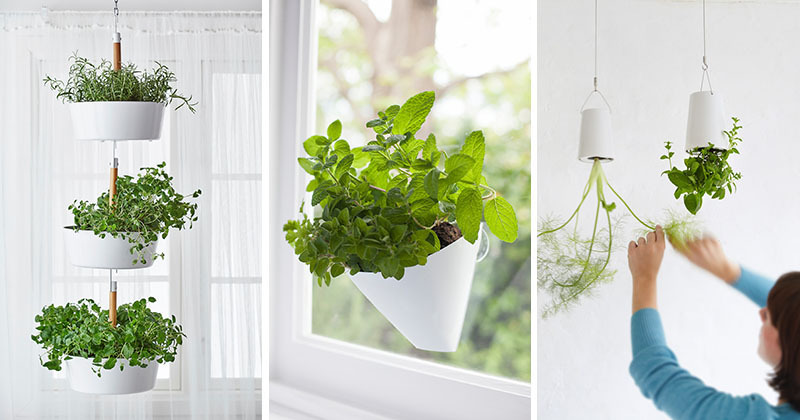 Adding simple plants throughout your home is such a great way to really bring a room to life. 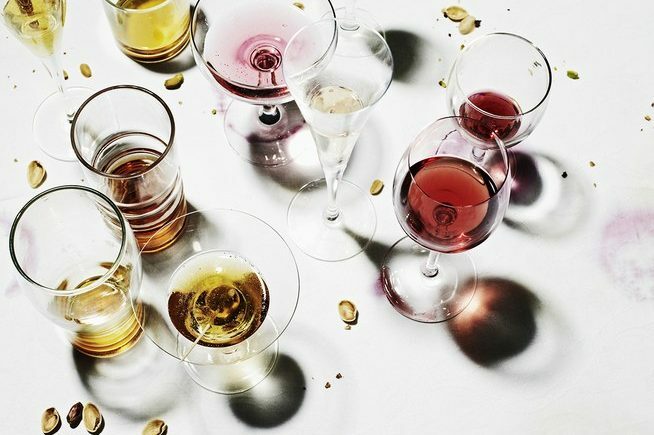 They give off a very lavish and lively vibe. They are also easier to maintain than flowers, and last longer so they are a better investment. 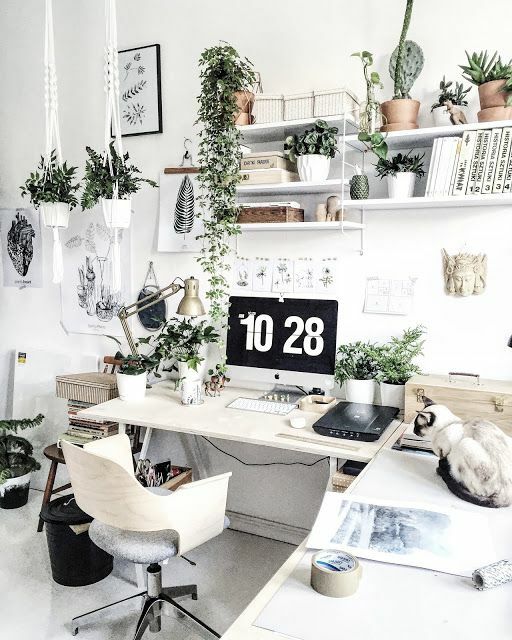 The trick is deciding what kind of plants you like, will look best with your decor, and maybe most importantly, what YOU can maintain. 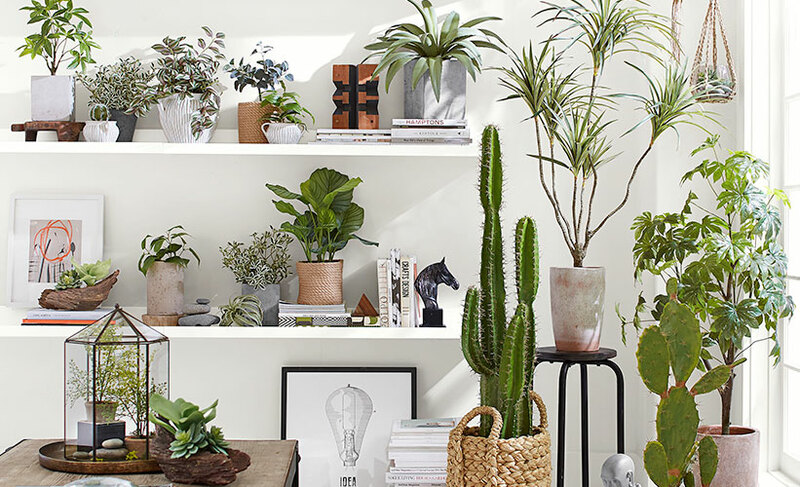 Using plants as accessories on shelves and tables is a great and beautiful way to fill space and make your other non-living accessories pop. Get creative with the pots and holders that you put them in. If you love a classic terra-cotta get different shapes and sizes of terra cotta pots and mix them with different types of plants. If you want a cleaner more modern look, choose a white or black pot. Love color? Colorful holders can tie your room together and bring your aesthetic to life in the small details. There is also the option of glass holders. 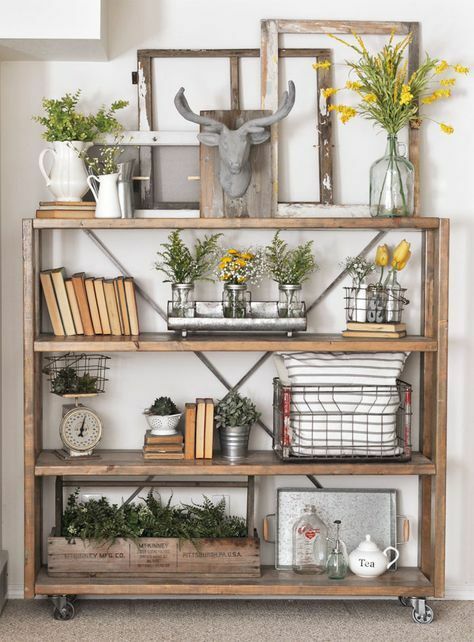 Very on trend, this is a very interesting way to display your fave plants. Mix all your containers together if you want a bohemian chic vibe. 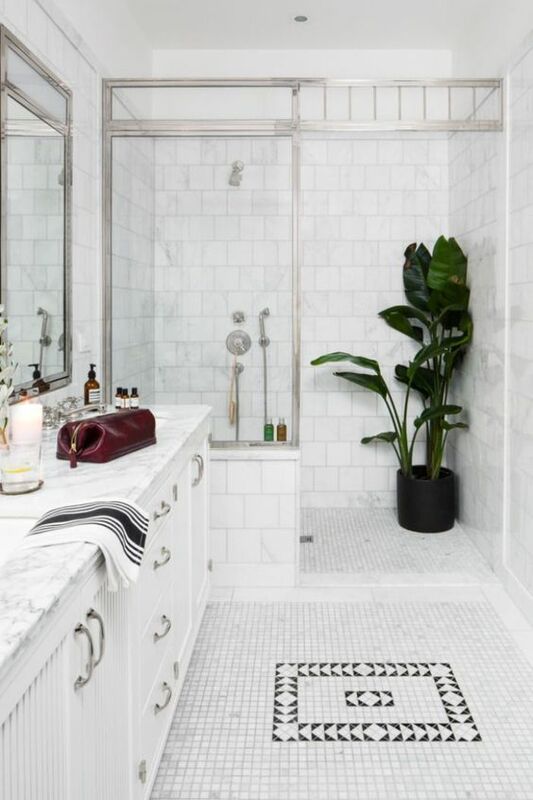 See more Decorating With Plants on potterybarn.com. See 10 Ways to install plants around your home on contemporist.com. 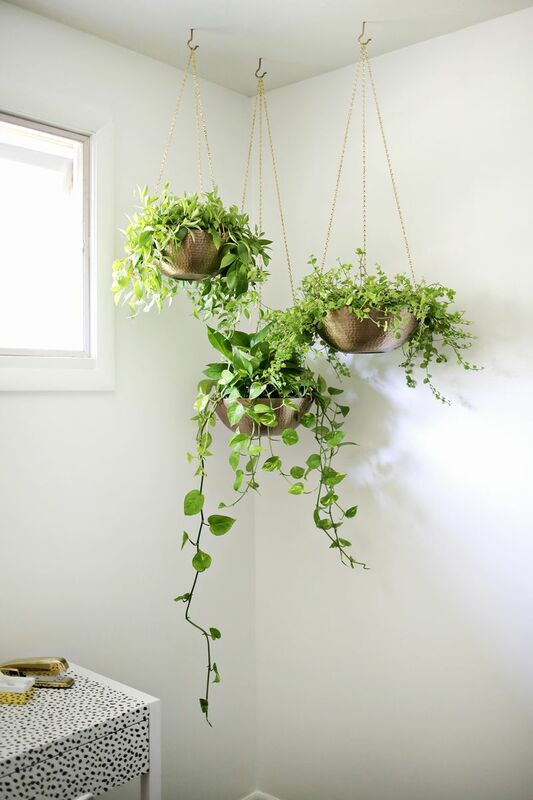 Another statement making idea is a hanging plant installation . Whether it’s by a big beautiful window, in the corner of your living or dining room, or even in your bathroom, this is an eye catching way to create living art in your home. Flowers are the most beautiful addition to any room. Not only do they always make a room more chic and fabulous, they simply make you happy when you enter a room decorated with them. There are so many options when picking flowers for your house. You can go with your favorites, or if they’re out of season, go with ones that look best with your decor and still appeal to you. 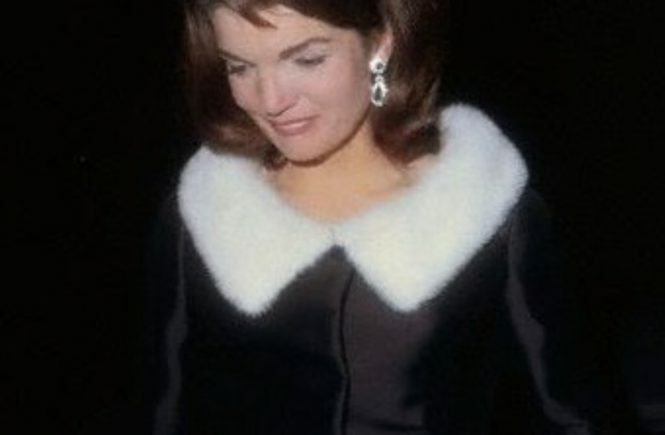 White flowers are a simple yet elegant and truly timeless addition, while colored and bright ones can be fun and playful. 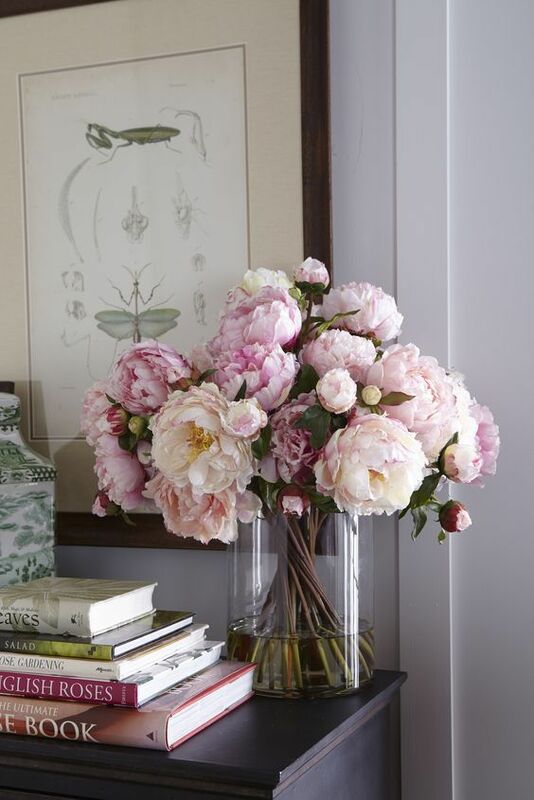 Mix and match different types of flowers and colors into your room. This is where you can be creative and experiment. Even better, grab some uncut stems from your local market and design an arrangement yourself. 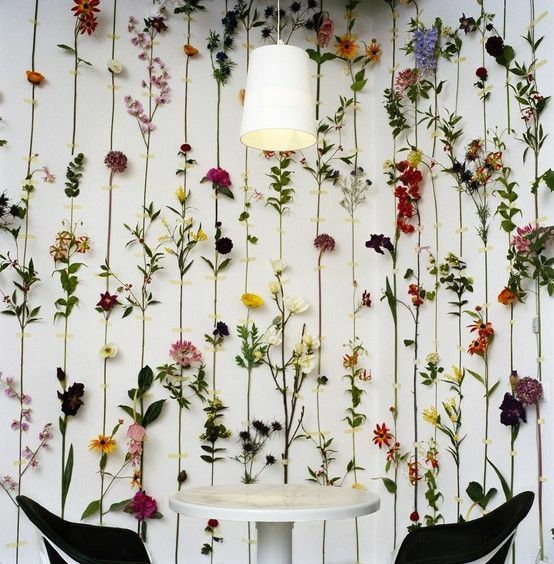 The more floral design you do, the better you will get. 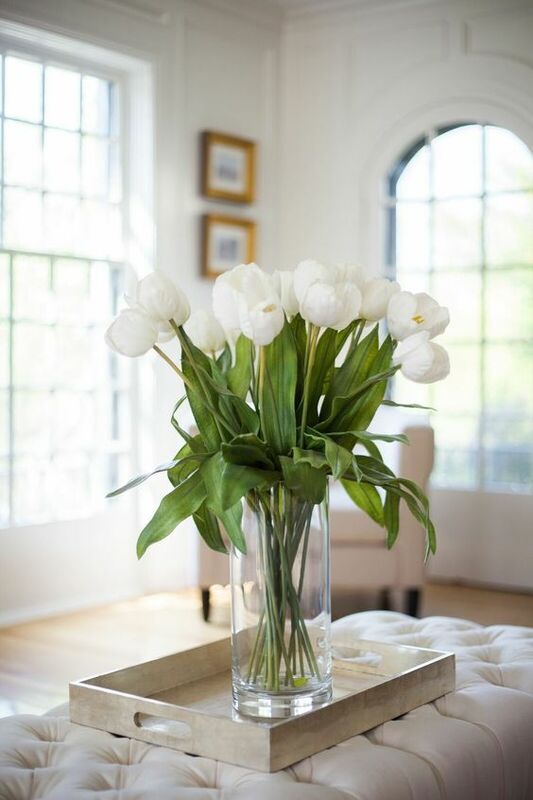 Add fresh cut flowers to your favorite vases to express your style. Fresh cut flowers you create are an expression of you, and they are also a cheaper alternative to an arrangement from a florist. See Easy Flower Arrangements on realsimple.com. 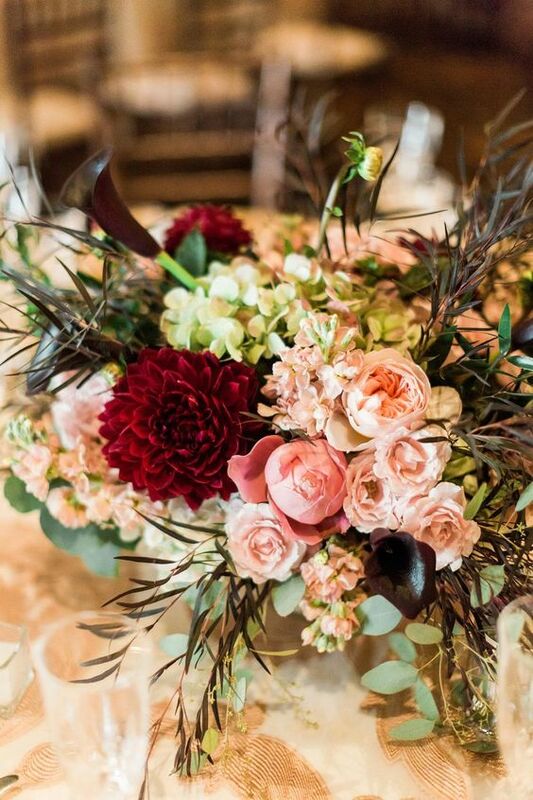 If you want a more unique and different vibe with your flower placement, there are many options to decorate your home in a nontraditional way. 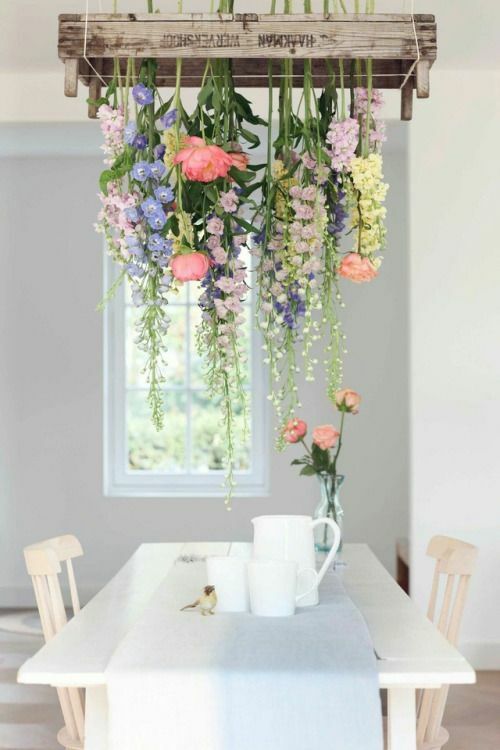 Make a floral wall installation or hang flowers from a light fixture to give your home a beautiful appeal. 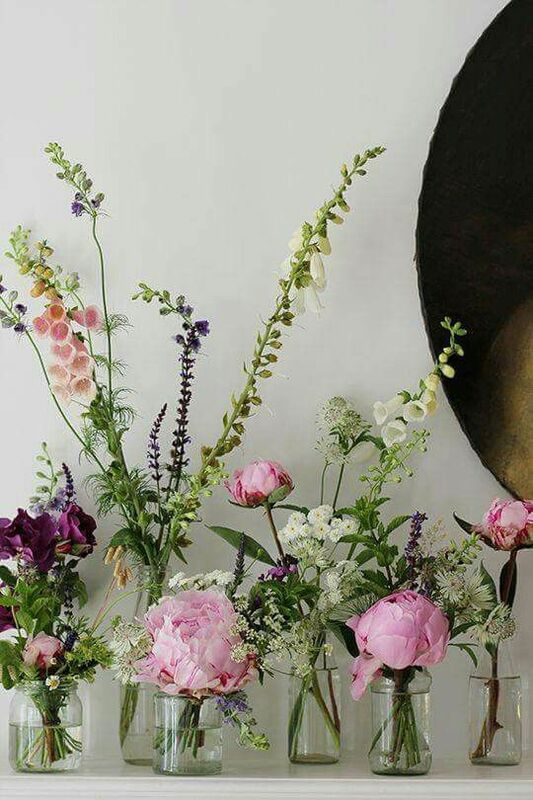 Mix flowers and plants together to create a truly gorgeous mix of textures in your home. 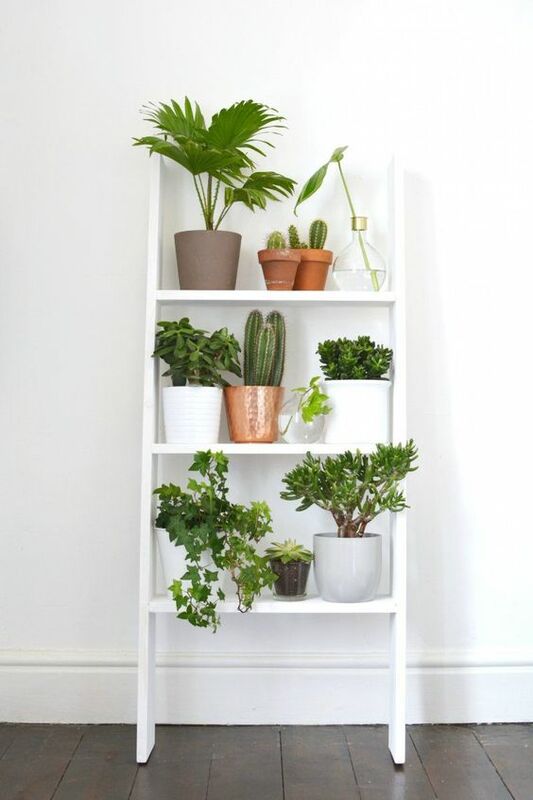 Alternating the two types of greenery is such a cool way to add a little something to your shelves, tables, and rooms.